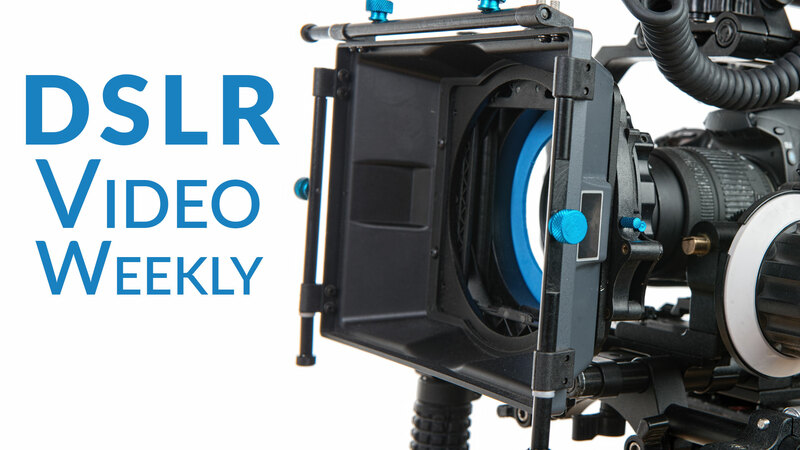 This is article #34 in the DSLR Video Weekly series. If you’d like the whole thing in one shot, check out the book Creating DSLR Video: From Snapshots to Great Shots. Let’s continue to explore the skills you’ll need to shoot in different situations. This chapter discusses conditions in which low light levels will pose a challenge. Low light makes focus and exposure difficult. You’ll use low light shooting strategies when shooting in such situations as trying to capture an indoor performance, like a play or concert; shooting outdoors at night or early in the morning; or shooting a tour of a museum or gallery. I spent the day shooting at the United States Astronaut Hall of Fame — a museum that showcases the human side of space exploration. I shot the whole day using just a 50mm prime lens, which is an affordable addition to any kit and makes low-light shooting easier. Shooting a group of stationary objects, I let the shadows and shallow depth of field create an interesting frame. The museum first presents visitors with a movie showcase before venturing into the exhibits. Shooting in this environment was tough because the front of the room had lots of light, but the rest was pitch black. This shot matches the conditions you’d find at a concert or performance. I opened my lens all the way, but it still wasn’t enough. I needed to push the ISO higher than my comfort level just to get a usable shot. In fact, the shot still had to be brightened in my nonlinear editor to produce an image I was happy with. Bracing my back against the wall dramatically reduced unwanted camera vibration. Using a shoulder rig provided stability and flexibility in movement. Continuing to shoot at the museum, I moved into the exhibit space. More light was available in the exhibit space, although it was fairly low light to accommodate the exhibits (many of which were backlit). Because my subject was relatively stationary, as was I, I was able to slow down my shutter to allow more light in. This allowed me to also use a smaller aperture, which increased my depth of field. The shooting conditions were still tricky but easier than the previous shot.